17 consecutive 2-day tournaments where top national & international players compete before, during, and after the Eddie Herr & Orange Bowl. 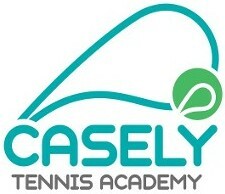 Over 2,500 matches are played @casely International in November & December each year. Get 1 or 2 singles matches a day so be ready to play! All divisions play every day!